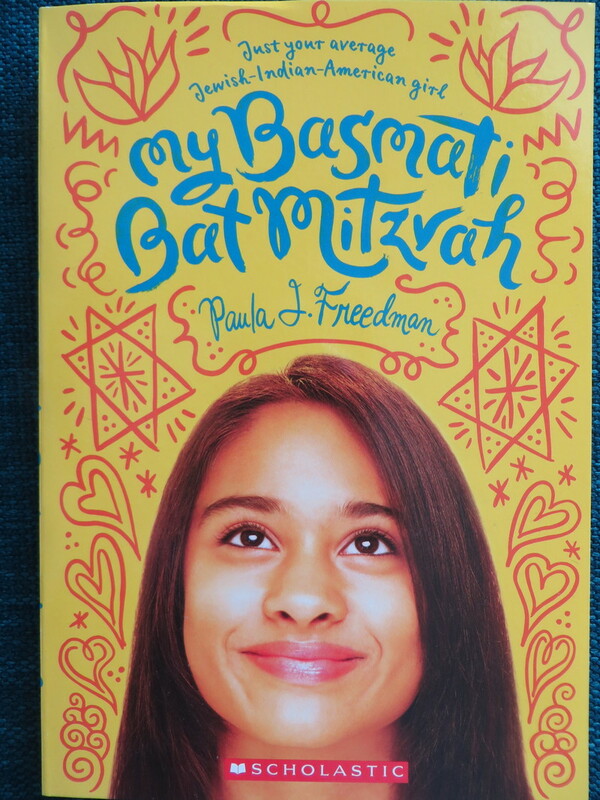 Tara questions whether she wants to have a Bat Mitzvah, and what it means with regard to her Indian heritage. This book is about what she learns from her relationships with friends and family members. This is a charming book. There are many things about Tara's story that are relatable to a wide range of readers. The gap between Tara's wishes and her mother's, and the exploration of self as she prepares for the Bat Mitzvah, and the competition at school that pairs her with an irresponsible kid and puts her at odds with a friend - all of these conflicts strike realistic tones with the intended audience. "If I wanted to honor Nanaji by wearing my sari, then why not? It was my party. Why couldn't I express my Indian heritage and my Jewish one at the same time?"